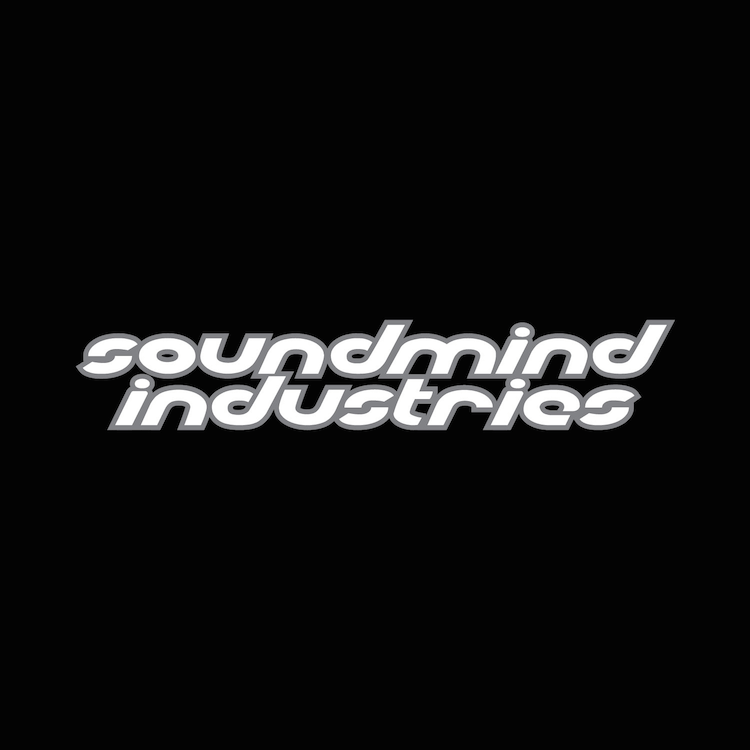 Soundmind Industries specializes in helping songwriters and artists finish their production, mixing and mastering needs for immediate release on Apple Music, Spotify and all modern platforms. 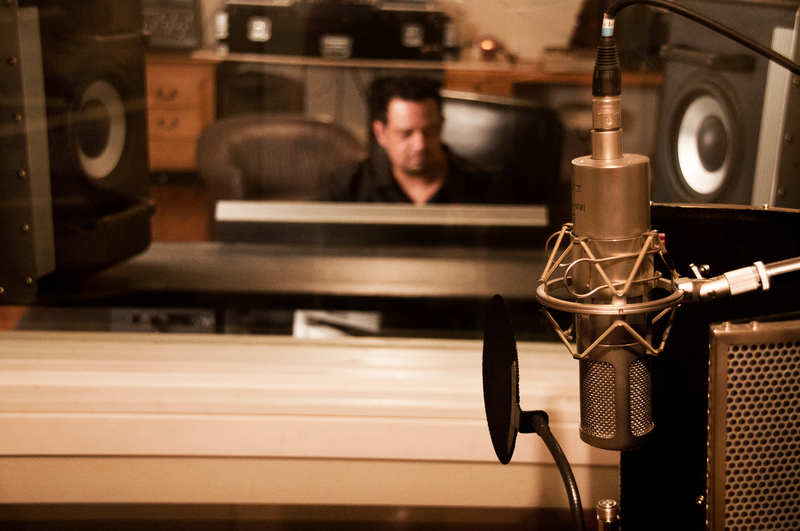 We provide a professional sound that translates on any device! Let us handle getting your music ready for release! Homey Omey – Les Correa ft. SterlingandAmy – Click Soundcloud for free download!